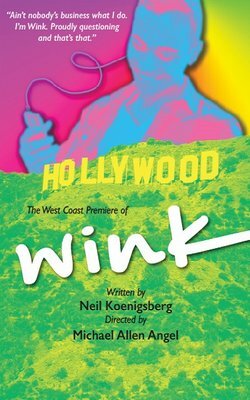 WINK, a homeless gender questioning teenager and Dario Villanova, a former A-list actor who is now doing B movies, are both down on their luck in Los Angeles. When a synchronistic meeting connects these two souls, they quickly bond over music, art, and life’s unexpected misfortunes. Sometimes the best way forward is to stop fighting the past.